Yeezy Season is finally here. 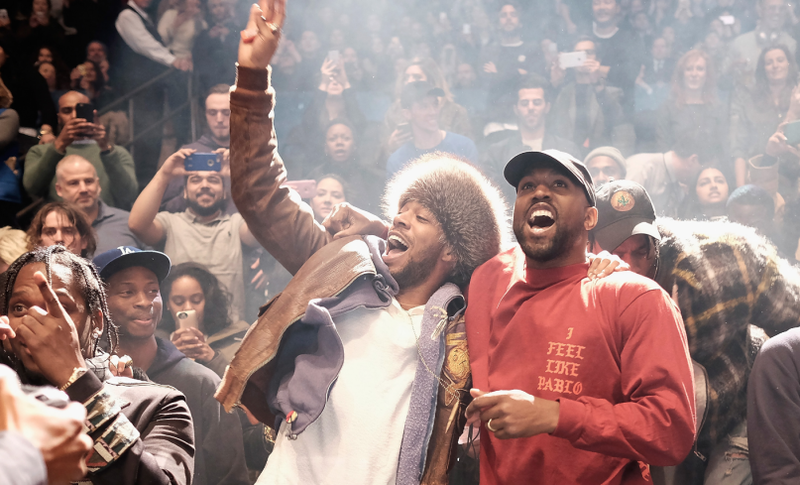 Kanye has been working on his follow up to 2016’s The Life Of Pablo for a while and it seems like the wait is over. Kanye has of course been active on Twitter these days which people speculated an album was to follow but it seems like we’ll have two! Kanye West took to Twitter yesterday to reveal that his next album will be dropping on June 1st and will only consist of seven songs. In addition, he’ll also be releasing ha collaboration project with Kid Cudi only a week later on June 8th. Drake dropping in June too by the way!